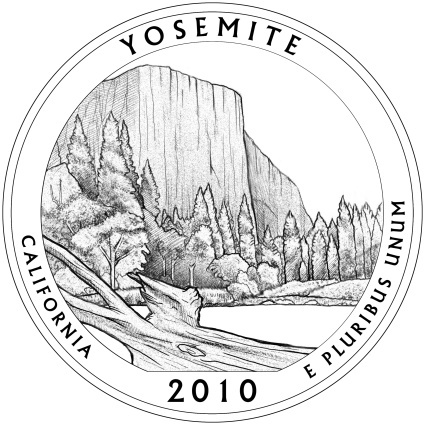 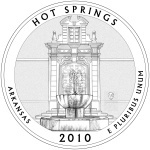 Beginning in 2010 the United States Mint will begin releasing new state quarters honoring our nation's National Parks and other historic sites. 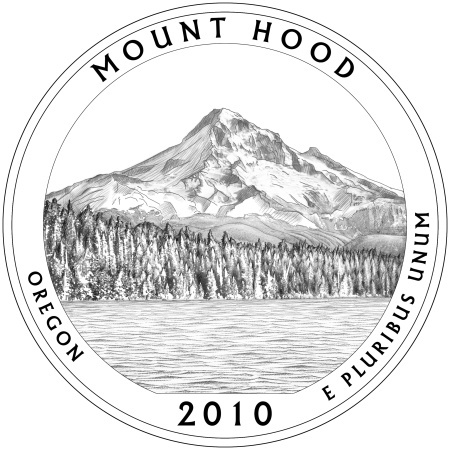 The coins will be released at the rate of five designs per year and there will be 56 new designs in all - one for each of the fifty states of the United States plus Puerto Rico, District of Columbia, Northern Mariana Islands, Guam, American Samoa, and U.S. Virgin Islands. 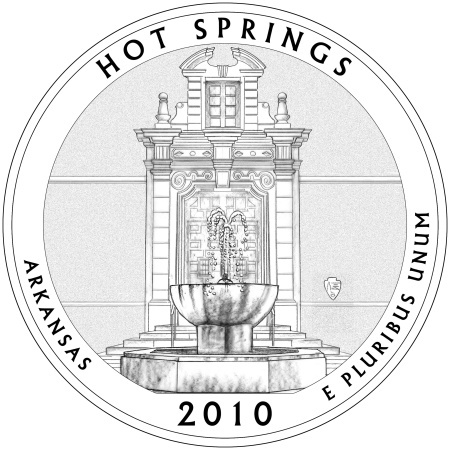 These new state quarters will be released according to the order in which the honored site was first established as a national site. 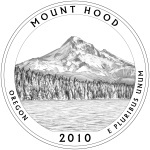 The obverse or heads side of the national sites and national parks quarters will depict a portrait of George Washington contrived from a restored version of the 1932 design by John Flanagan that we are all familiar with. 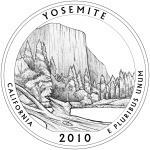 Authorized by the Americas Beautiful National Parks Quarter Dollar Coin Act of 2008 (HR 6184), the series could potentially be extended to 2033 at the option of the Secretary of the Treasury. 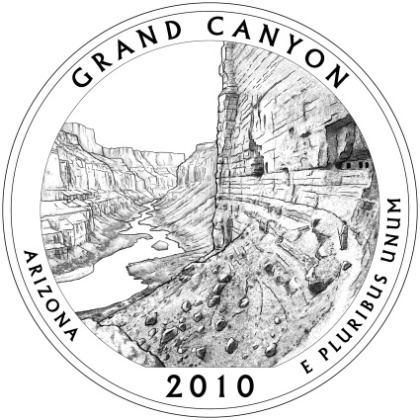 Also slated for release along with their America the Beautiful Quarter counterpart are Silver Bullion 5-Ounce Coins which will be exact duplicates of the new state quarters, except for size and metal content of course. 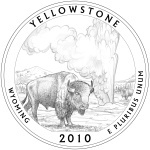 These collector and investor coins will be three inches in diameter and contain five ounces of .999 fine silver. These silver bullion coins will be available during the same year as their America the Beautiful quarter counterpart. 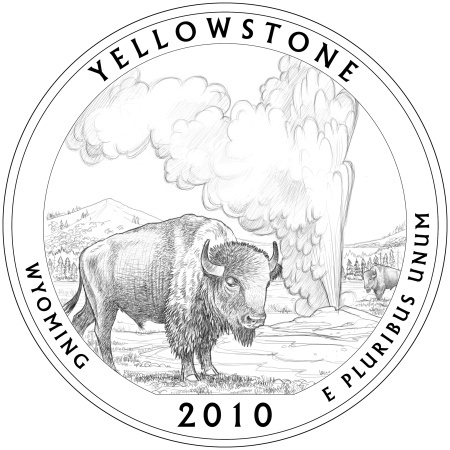 Below you will find the release schedule of the National Parks Quarters, along with the date the honored site was first established as a national site.